Enigma was an immersive production created by Jack Irving at the Platform Theatre in Kings Cross. 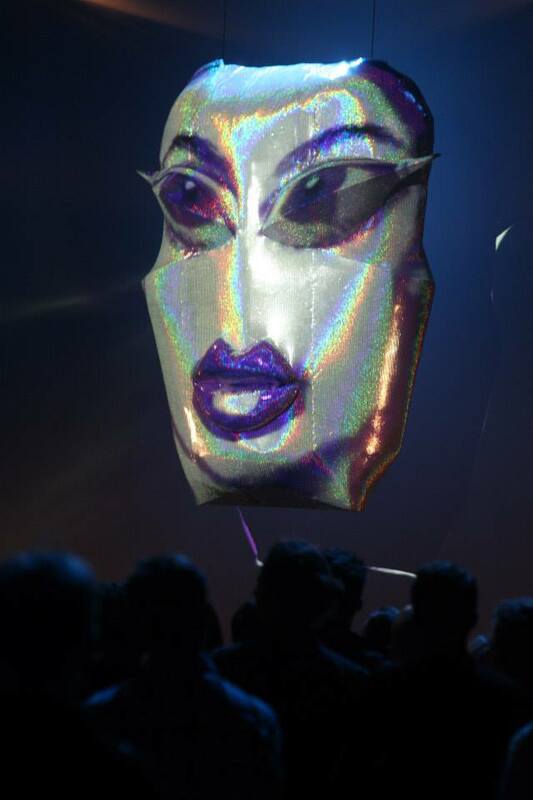 The production featured a 3m tall projection mapped screaming alien queen which overlooked the performance featuring large sculptural costumes, contortionists and a glitter encrusted creature inside a zorb ball. Lasers beamed through the space and the stage exploded with pyrotechnics as the alien carnival came to a crescendo.